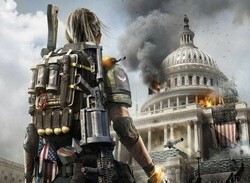 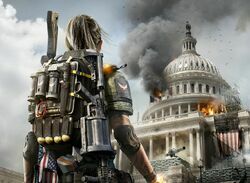 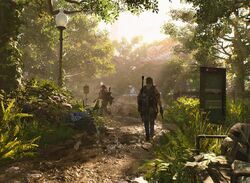 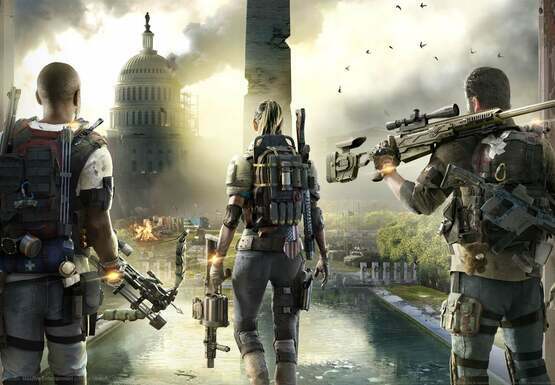 Poll Have You Bought The Division 2? 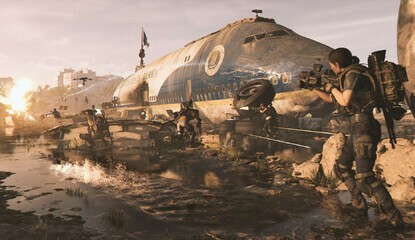 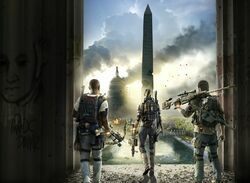 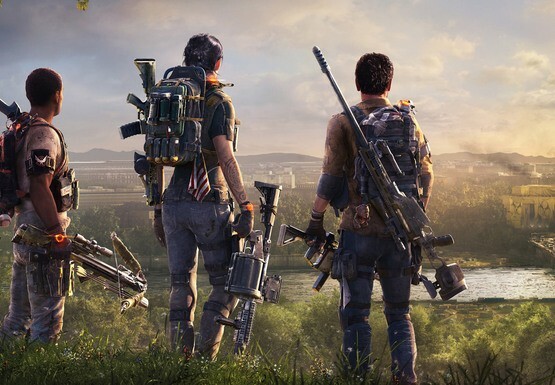 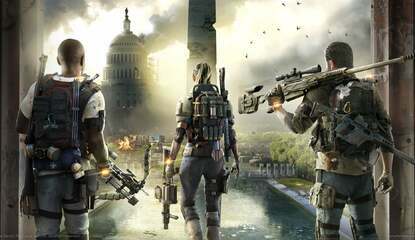 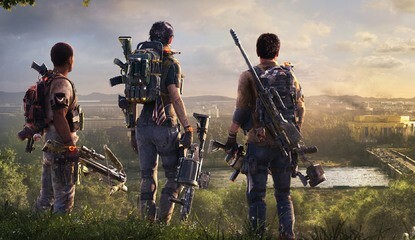 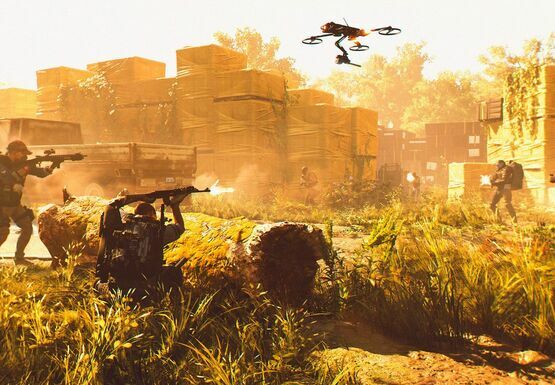 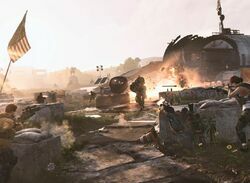 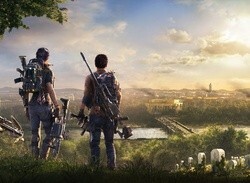 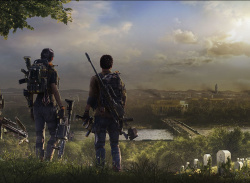 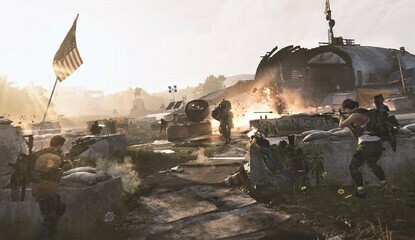 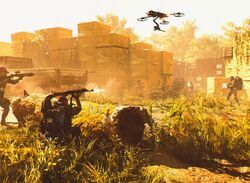 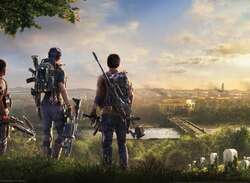 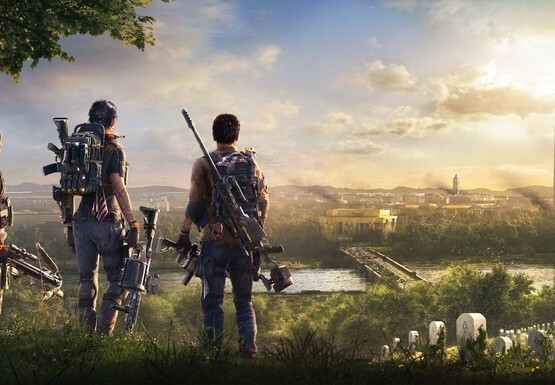 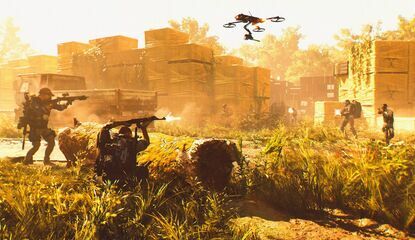 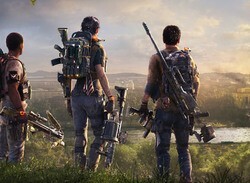 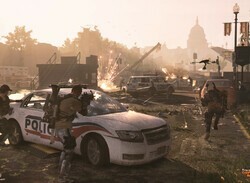 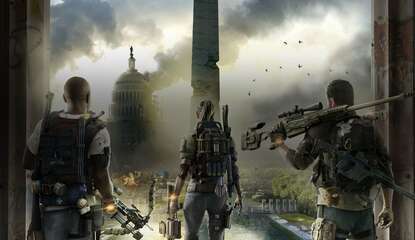 Poll What Did You Think of The Division 2 Beta? 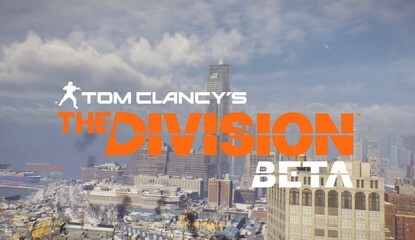 But is anyone still playing it? 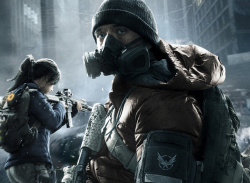 Poll Are You Still Playing The Division on PS4? 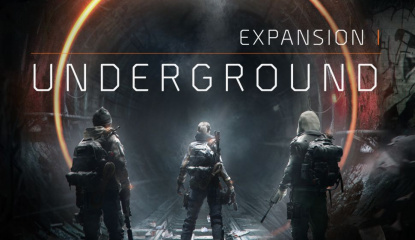 Has Ubisoft's latest done enough? 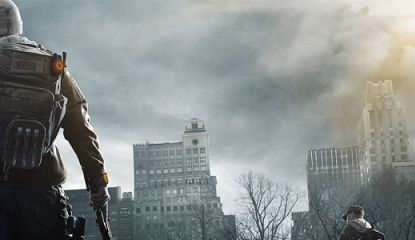 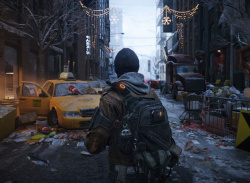 The Division is out now on the PlayStation 4 – well, in Europe at least. 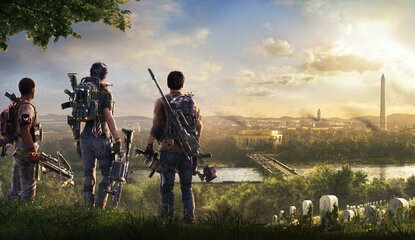 To celebrate that fact, we're putting the game through its paces live on our YouTube channel now. 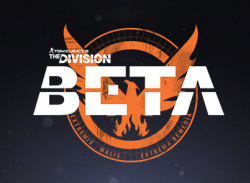 If you're not able to watch right now, then you'll find an archive of the stream embedded for posterity above. 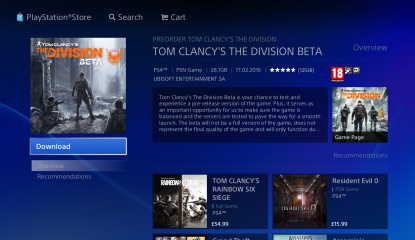 Guide When Does The Division Beta Begin on PS4? 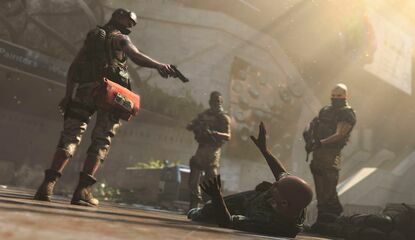 How can you get access? 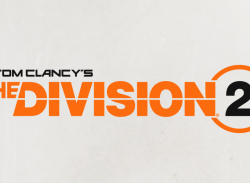 How big is the file? 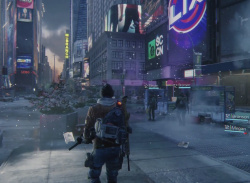 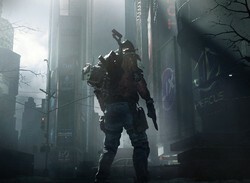 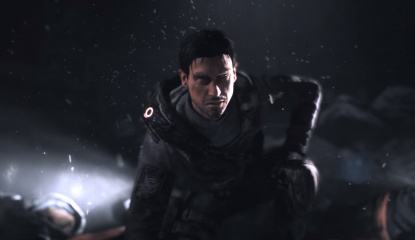 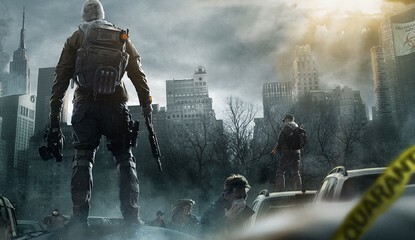 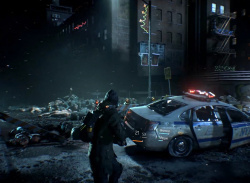 News How Do You Think The Division Looks in 14 Minutes of Brand New Gameplay? 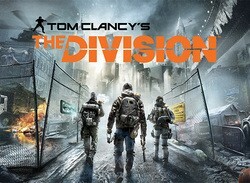 But will it be divisive? 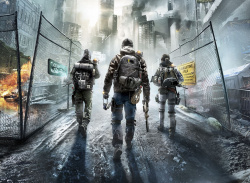 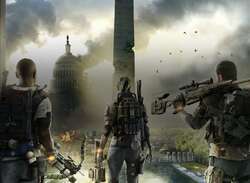 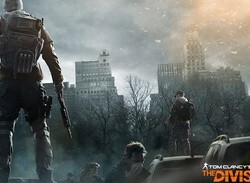 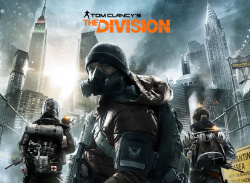 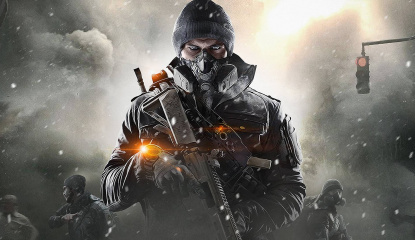 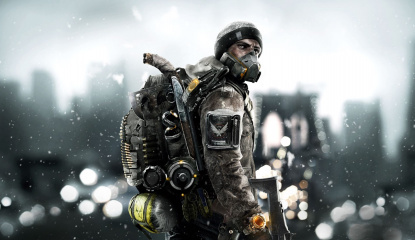 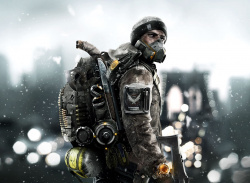 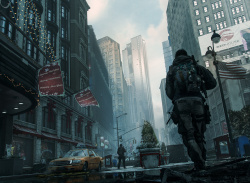 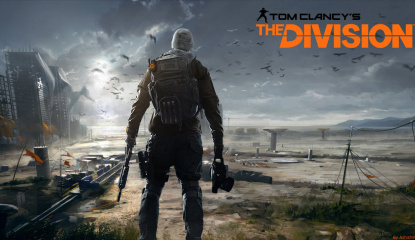 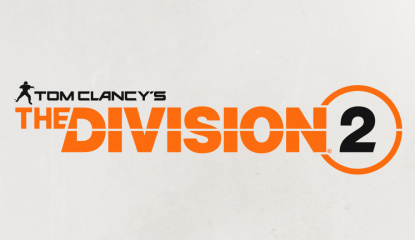 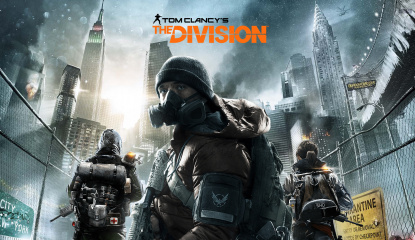 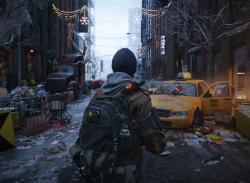 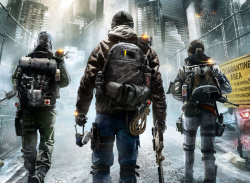 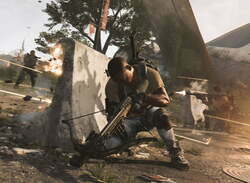 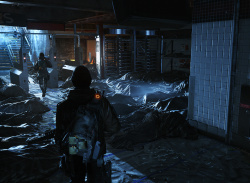 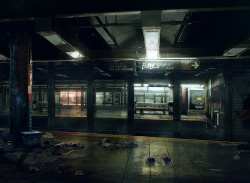 Interview Will Tom Clancy's The Division Deliver on the PS4?